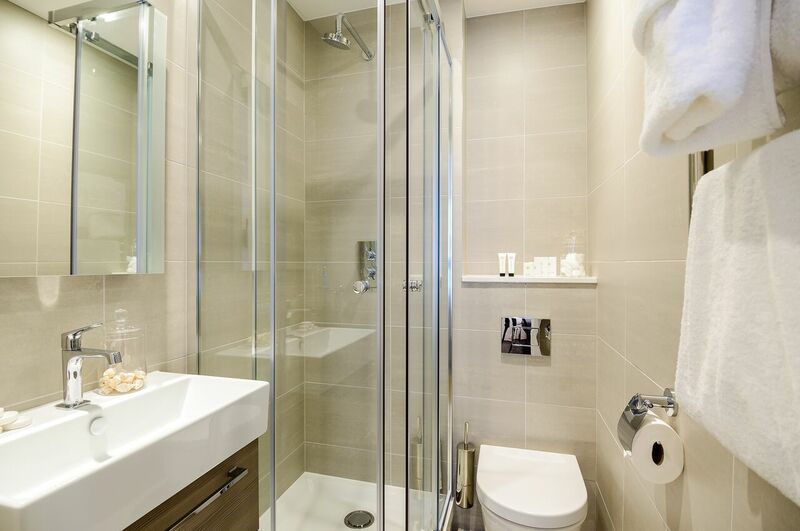 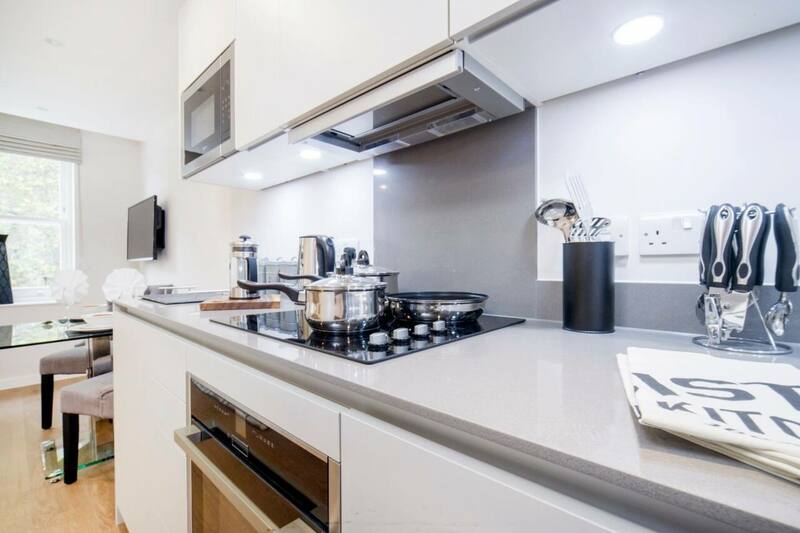 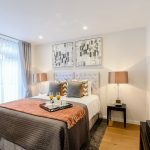 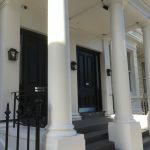 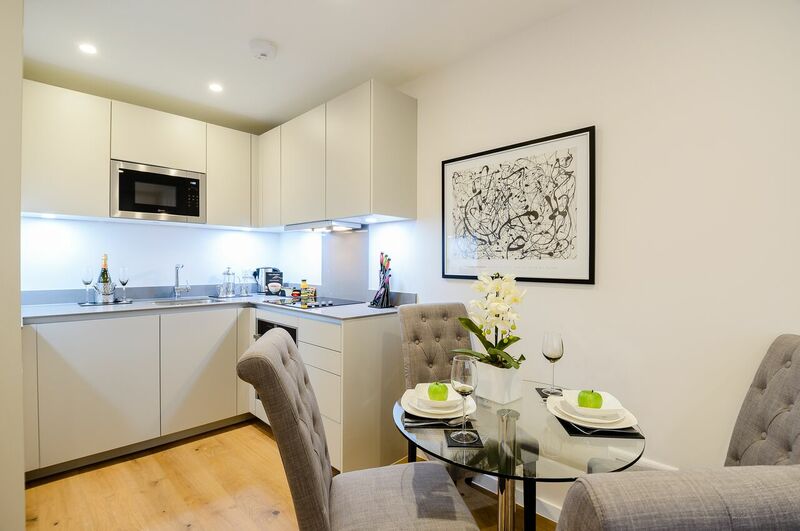 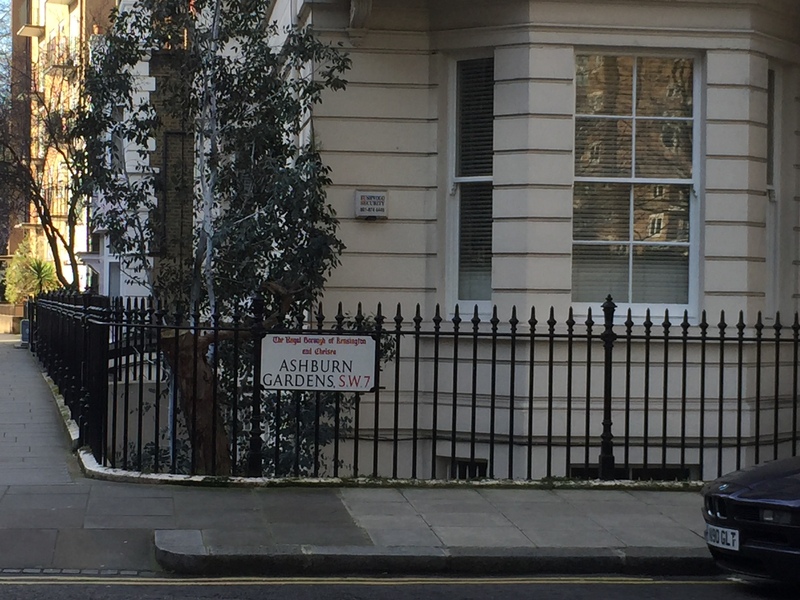 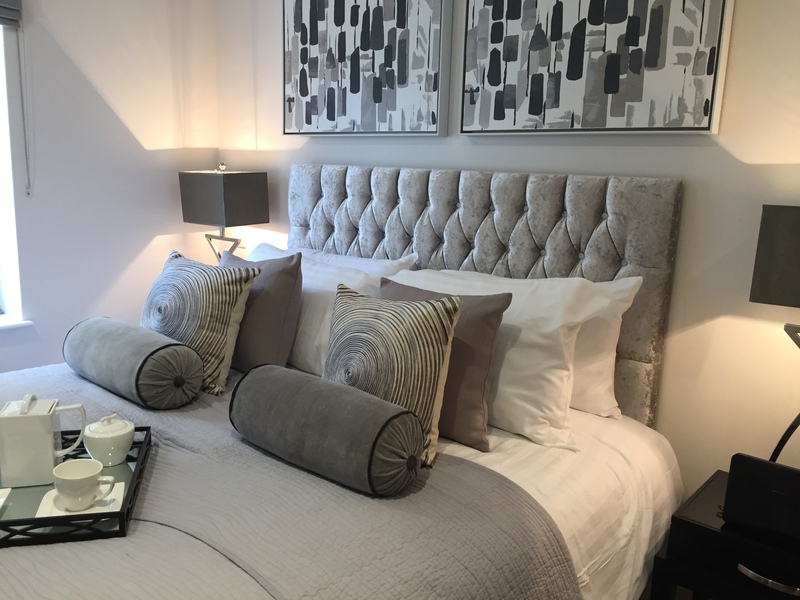 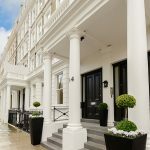 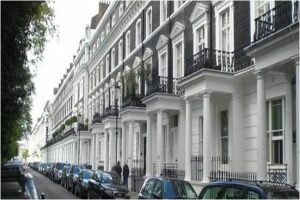 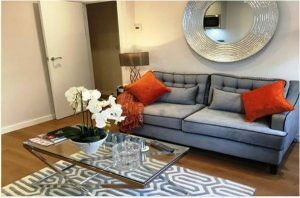 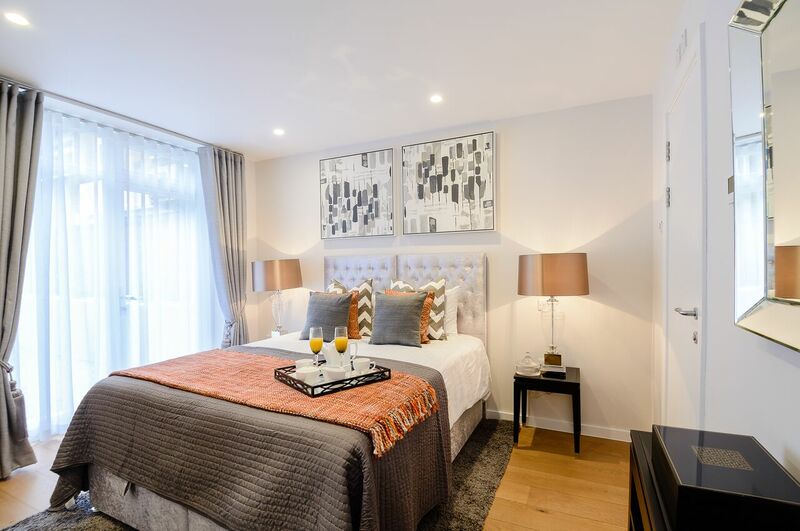 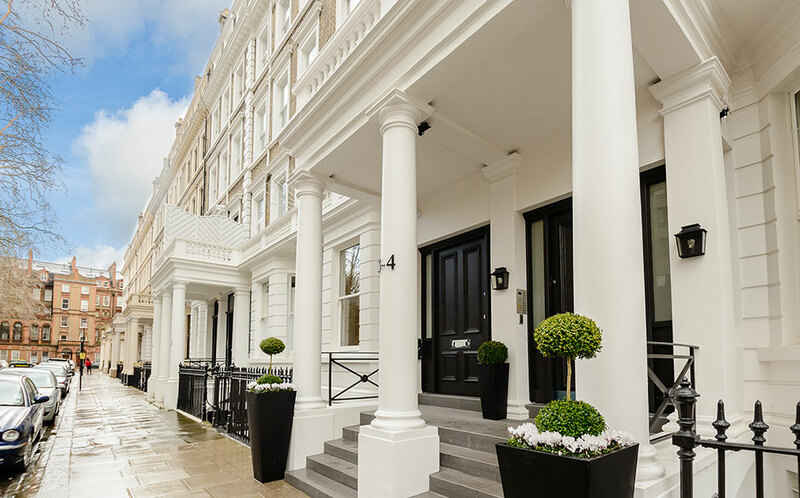 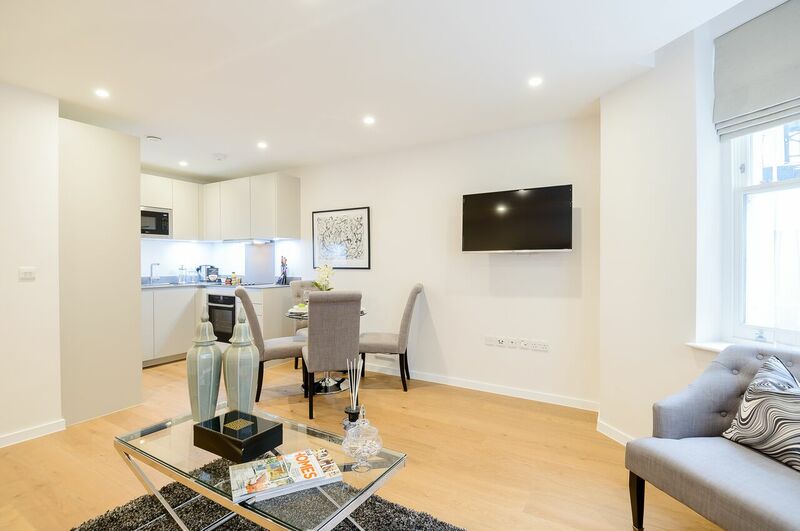 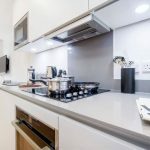 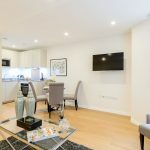 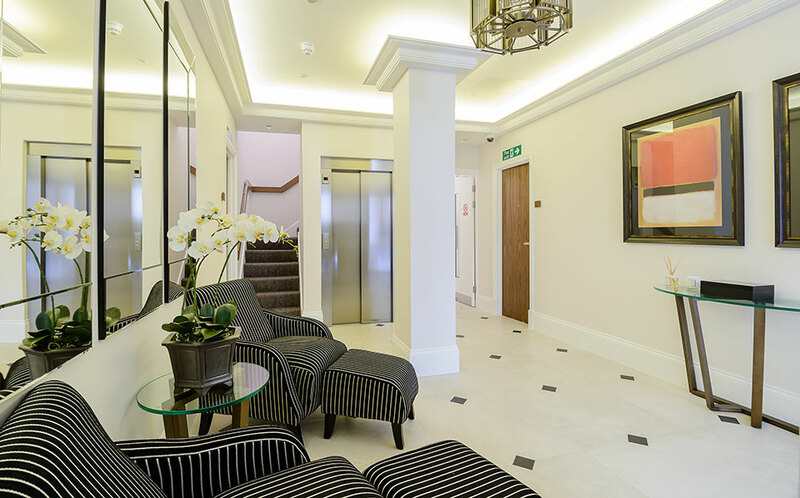 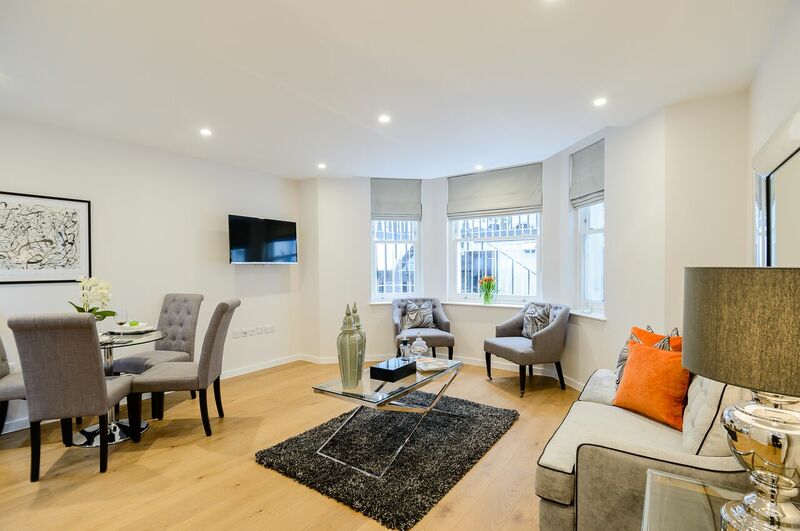 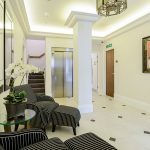 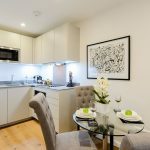 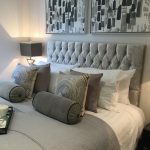 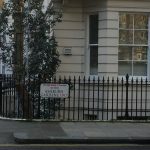 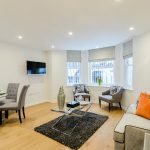 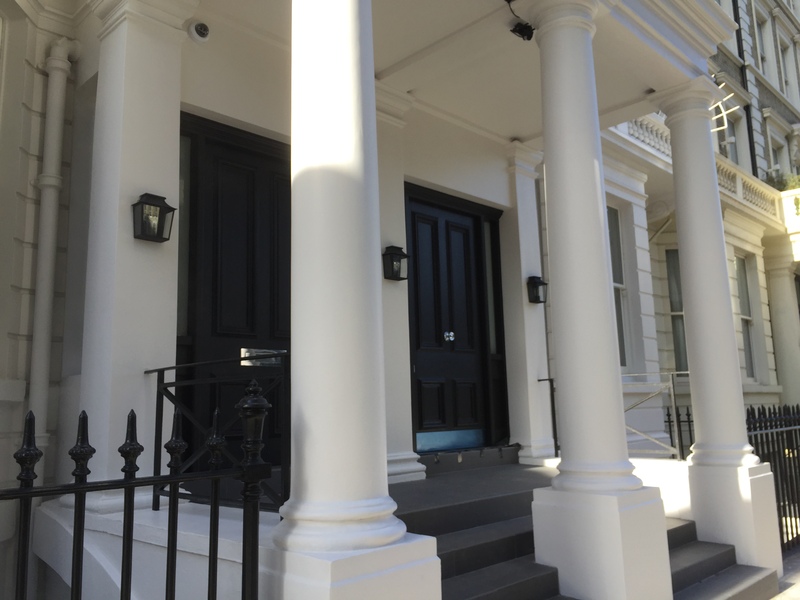 These luxury serviced apartments in South Kensington are in a location considered one of London's most desirable areas. 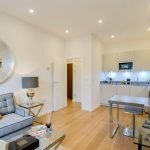 This superb two bedroom property is decorated to a high standard, boasting high ceilings and wooden floors throughout. 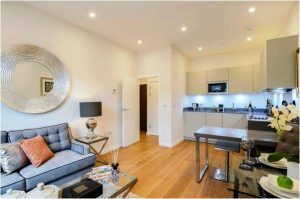 The two bedroom apartment comprises of an open-plan living room with dining area and kitchen. 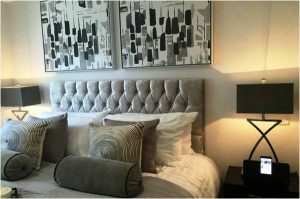 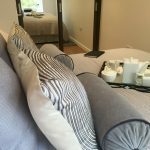 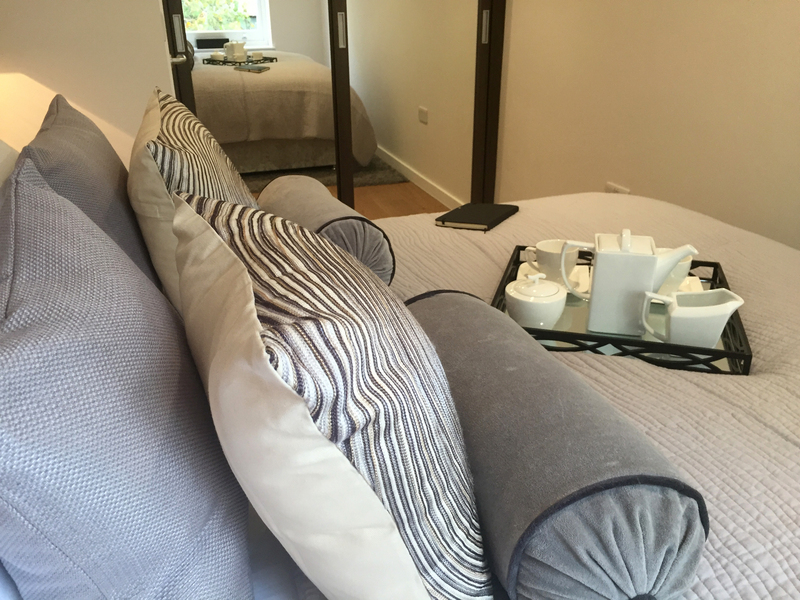 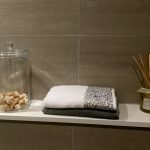 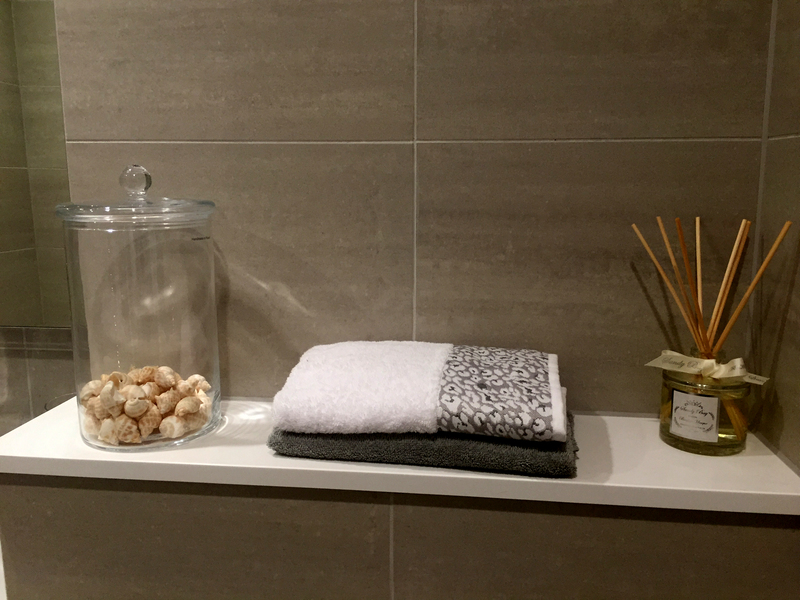 Spacious and luxurious, special attention has been placed on the layout and the design to best provide a home away from home and a great alternative to a hotel. 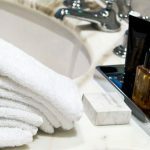 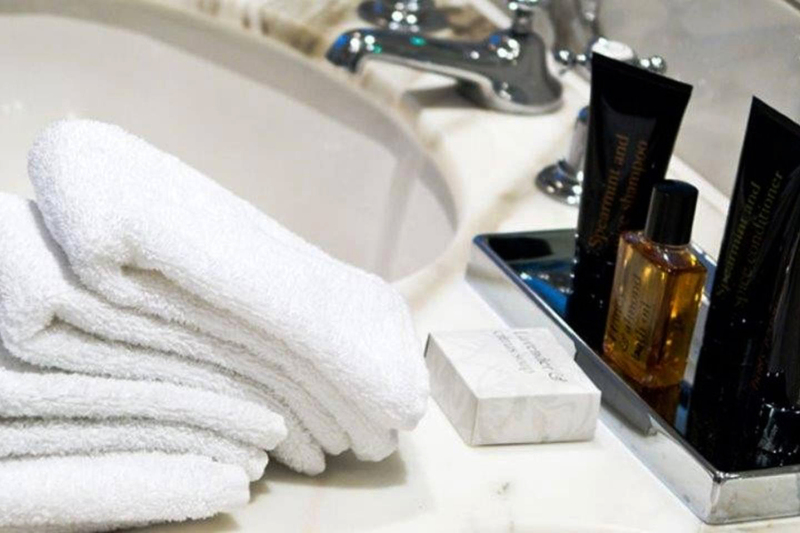 A concierge service is available along with full housekeeping facilities.